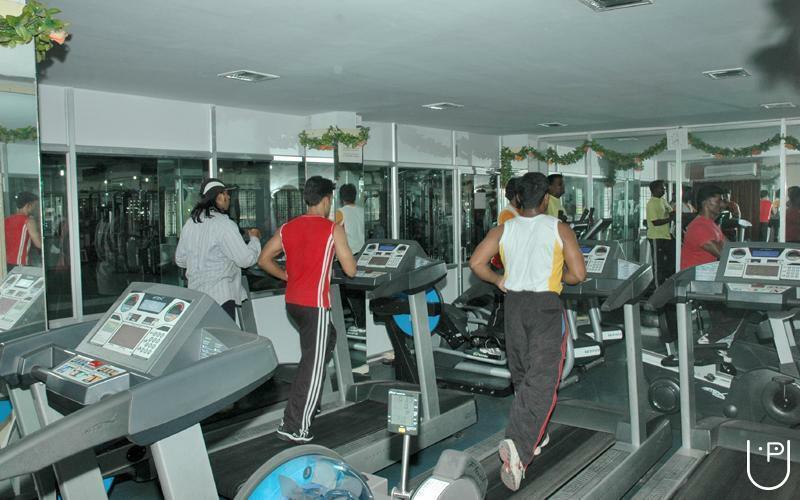 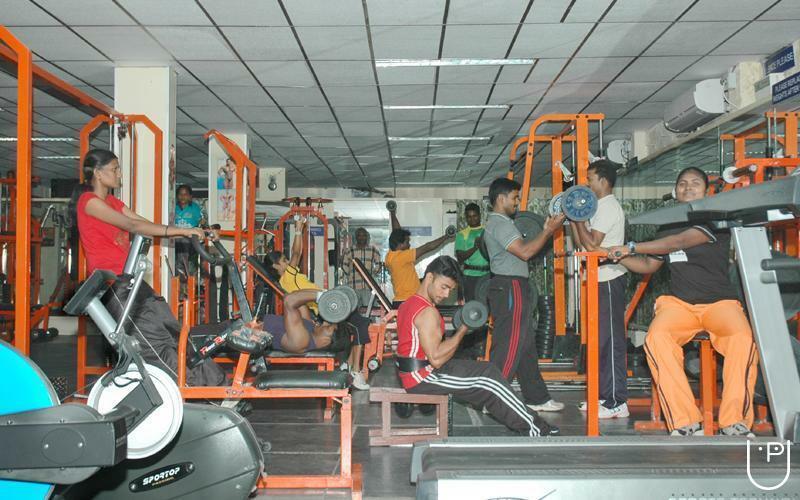 Abinaya Gym And Health Center conducts classes in Gym. 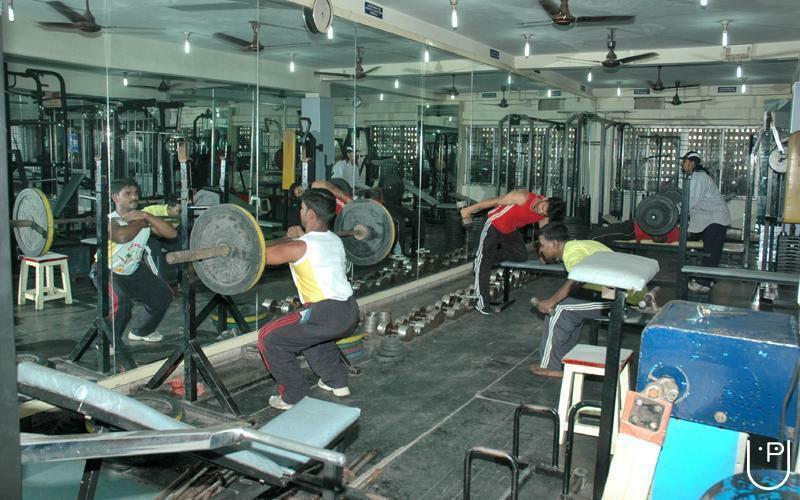 It is located in Vadapalani, Chennai. 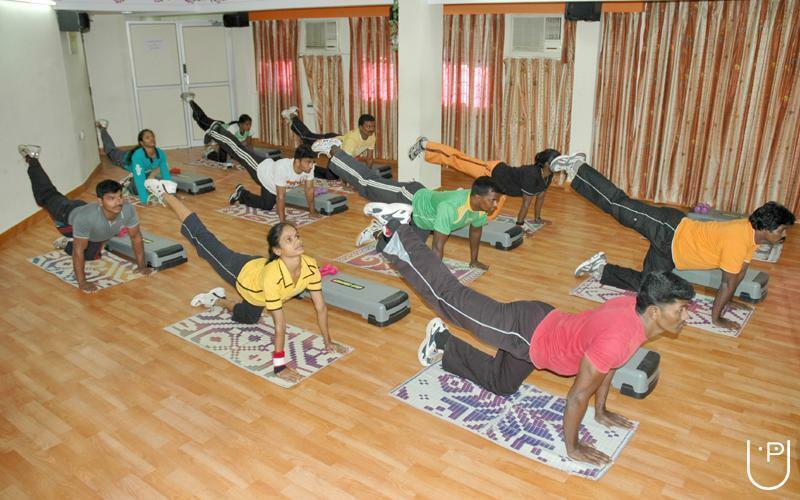 It takes Regular Classes- at the Institute.